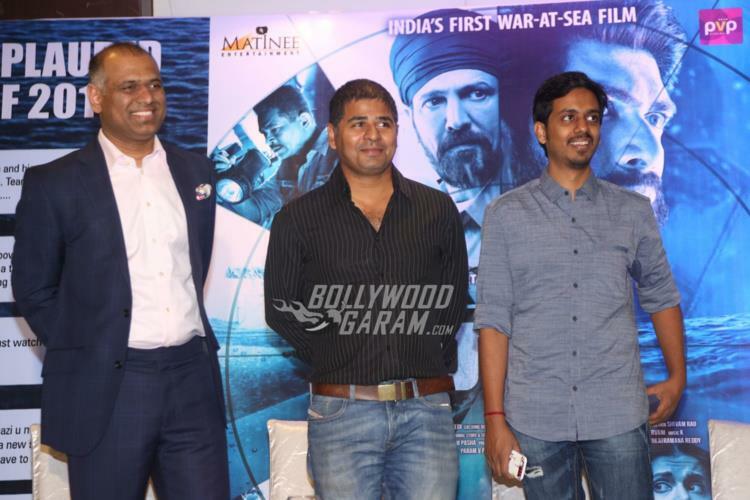 Indian filmmaker’s Sankalp Reddy’s bilingual war movie The Ghazi Attack released in theatres on February 17, 2017. The movie proved to be a success among the audience and the makers organized for a success meet at Hyderabad on February 27, 2017. 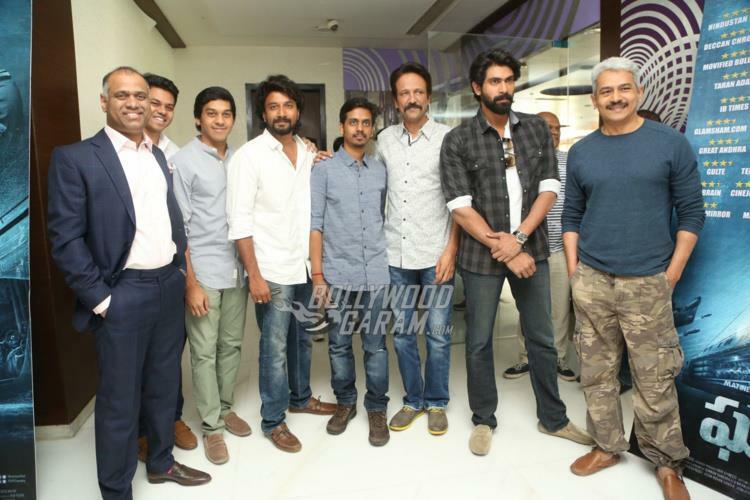 The press event was attended by lead actors Rana Daggubati, Kay Kay Menon, Sankalp Reddy, Prasad Potluri, Atul Kulkarni, Jagan Mohan Vancha, Satyadev Kancharana and others. 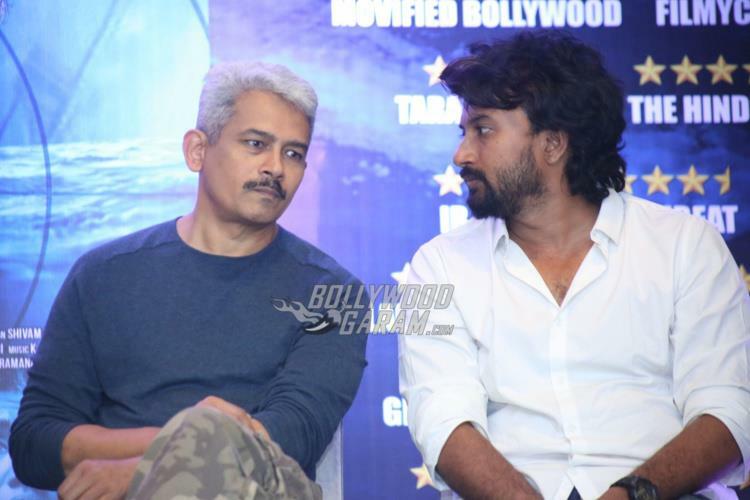 The Ghazi Attack was released in Tamil, Telugu, Hindi and has received a good response nationally. The superstar of Bollywood, Amitabh Bachchan, lent his voice for the Hindi version of the movie, while south superstar Chiranjeevi lent his voice for the Telugu version and Suriya covered the Tamil version of ‘The Ghazi Attack’. 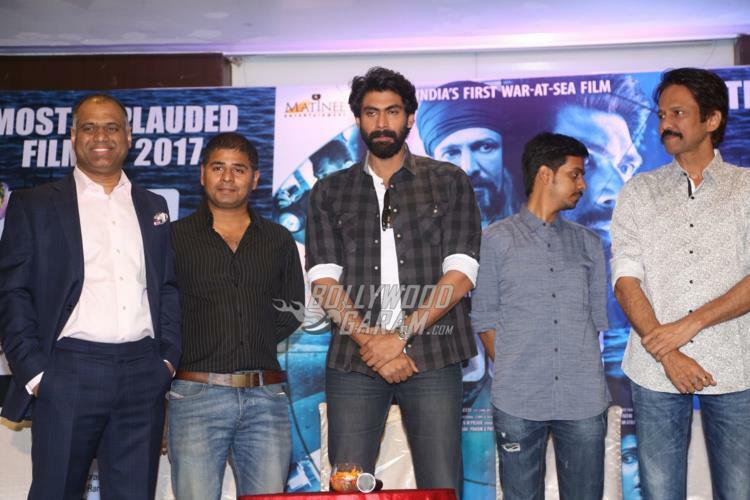 The war film is India’s first underwater/war-at-sea film and is inspired by true events from the Indo-Pakistan war of 1971. 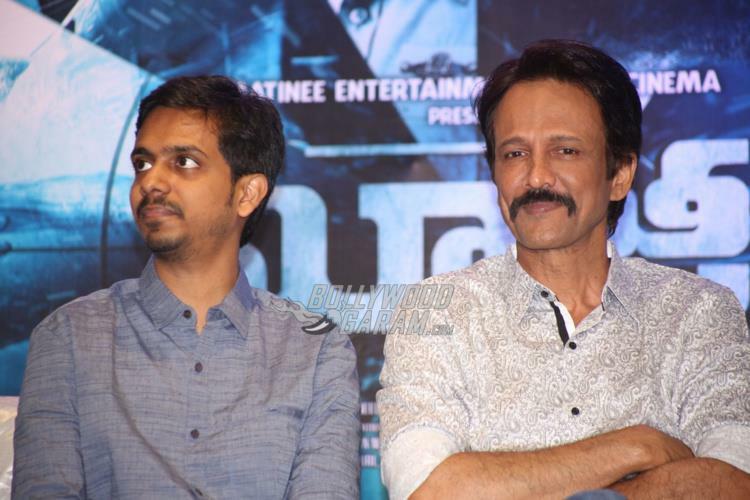 The story of the movie revolves around an executive naval officer of the Indian Submarine INS Karanj and his team who stayed under the water for 18 days. The film then explores the mysterious circumstances under which the PNS Ghazi sank near Vishakhapatnam coast in 1971. We wish the entire cast and crew the very best for the international success of their film!